Formatting and caption by George P. Landow. Finch, Arthur. 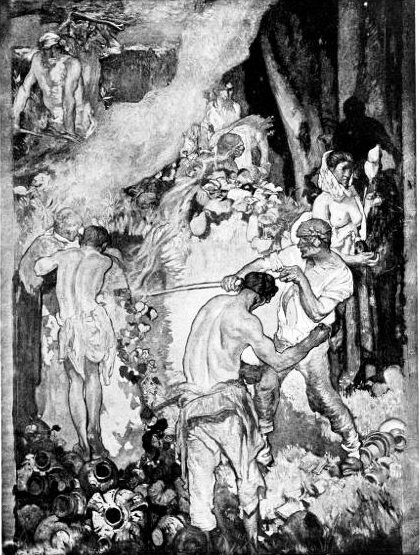 “Recent Decorative Work of Frank Brangwyn, A.R.A..” The Studio 72 (1917): 3-14.